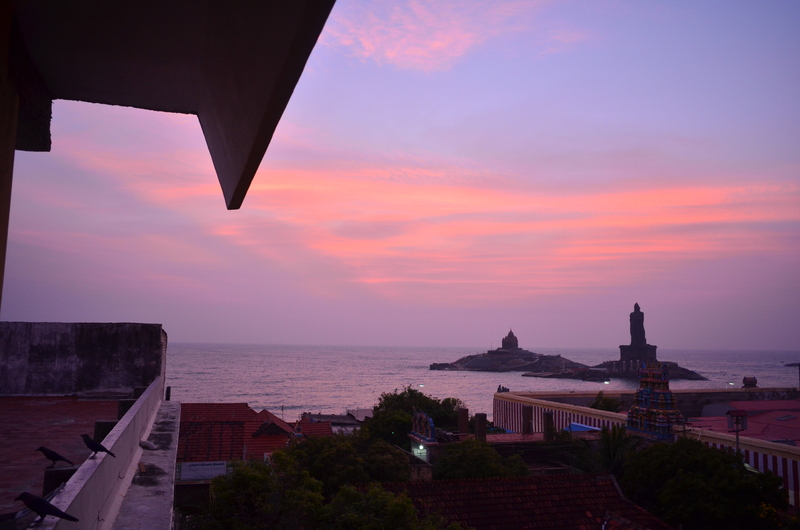 Kanyakumari is the town at the southernmost tip of continental India. It is a popular tourist and pilgrimage destination and being there for the tail-end of Diwali of course meant it was jam packed for the weekend. So alas, I didn’t quite make it to the very tip which is the two islands just off the coast – guess I’ll have to visit again. This entry was posted in Uncategorized and tagged India, Indian Ocean, Kanyakumari, Tamil Nadu on November 13, 2013 by jp1100001.